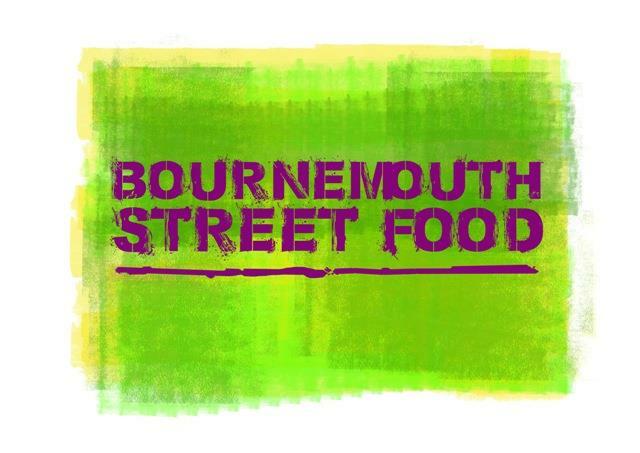 Are you ready for the arts and creativity that will be flooding Bournemouth streets during the weekends to come? 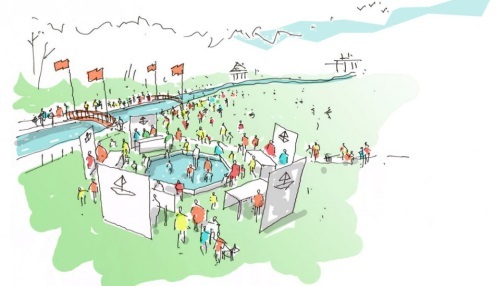 Bournemouth Arts by the sea Festival is celebrated every year during September and October. During these days you will find spontaneous performances, dances, films, visual arts, poetry, literature, music, and every kind of expressional arts that you can imagine! Here you can download the programme so as not to miss out on any activity! The festival is starting on the 26th September and it will last until the 12th October. 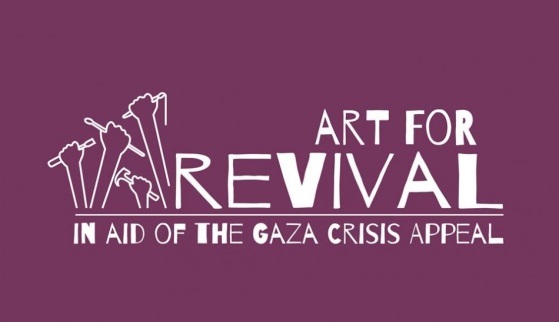 To enjoy some activities you may have to pay a small amount of money to contribute to the art preservation in Bournemouth. However there are plenty of activities that are totally free! So I have collected a list of some of the free activities that are a must see! 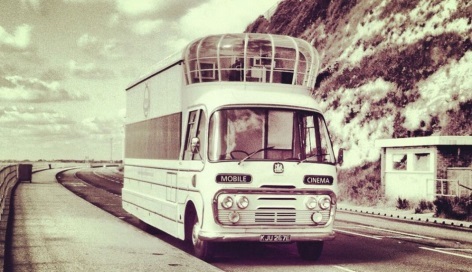 The Vintage Mobile Cinema returns with animations and short films suitable for all the family. 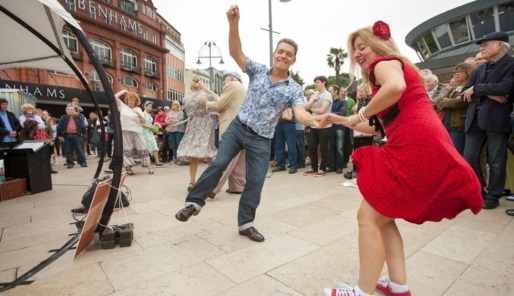 Heading the retro line up in the Square will be jive band The Regular Joes. Highlighting Boscombe’s local talent, resources, heritage, galleries, creative spaces, pop ups, performance and live art throughout Boscombe. 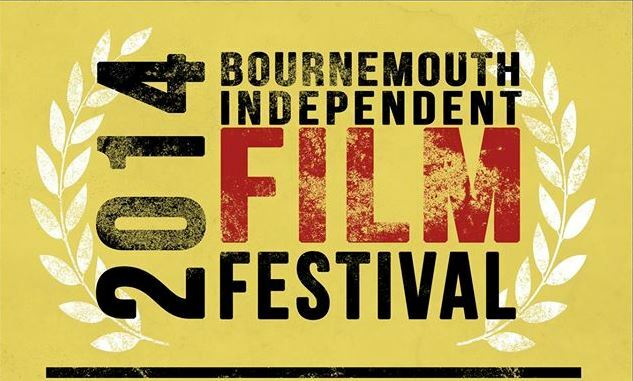 As part of Bournemouth Emerging Art Fringe Festival, Bournemouth Independent Film Festival 2014 will run for three days with short films selection and few master classes. I hope you enjoy the Arts Festival and let your creative side grow up! By worldchoiceeducation in Asesoramiento estudiantil, How we help you, Student Advice, The UK, World Choice Education on September 11, 2014 .